day to day MOMents: Wordless Wednesday - Our New Car! Wordless Wednesday - Our New Car! We didn't put too much thought or planning into it, and we have made better ones. But this has always been one of our favorite things to do together. 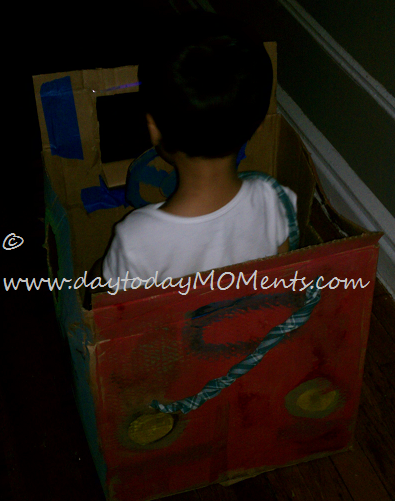 Lots you can create..what do you do with old boxes?